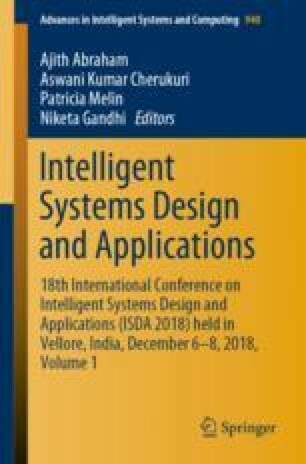 The emergence of deep learning techniques in the recent years coupled with the wide accessibility of colossal weather observations has inspired many researchers and technology enthusiasts to identify hierarchical patterns and interdependencies in large datasets for weather forecasting. The advent of technology has enabled us to obtain such forecasts using complex mathematical models, instead of simple analysis and conjecture. In the past few years, intelligent learning models such as neural networks and fuzzy logic have shown much better results as compared to the primitive approaches. Thus, to solve this issue, this paper aims to put forward a hybrid model developed using the concepts of ARIMA and LSTM to predict the weather and assist in the planning of a daily routine.